Composer Peter Knight has been awarded the 2016 Albert H Maggs Composition Award for his work Diomira. 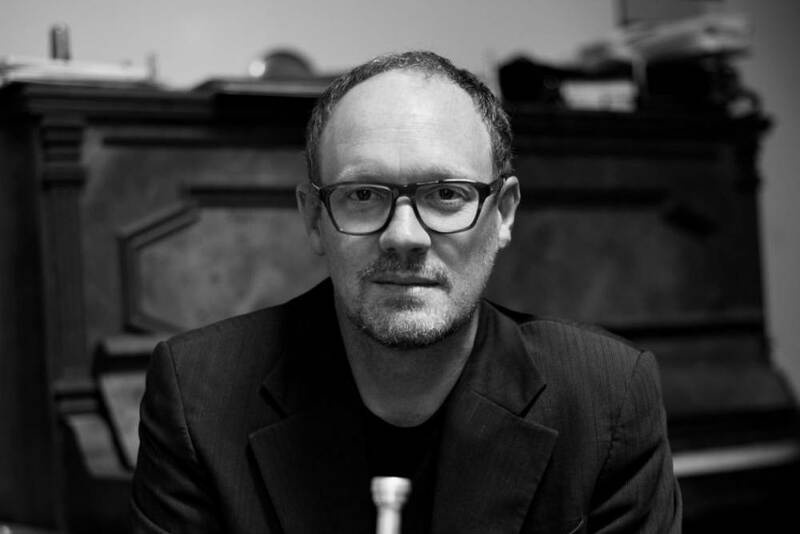 Administered annually by the Melbourne Conservatorium of Music, University of Melbourne, the Albert H Maggs Composition Award provides an Australian composer funding to create a new musical work of a substantial nature. Peter Knight is an award-winning composer and multi-instrumentalist, and is the Artistic Director of the Australian Art Orchestra. He holds a doctorate from Queensland Conservatorium, Griffith University. The Albert H Maggs Composition Award offers a $7,000 commission to write a new work with a performance subsidy of $3,000 and is open to all Australian composers. Visit the scholarship page for information about how to apply.